There are a few widespread beauty myths that most of us grow up believing: that sleeping on wet hair will give you a cold, that shaving makes your hair grow back thicker, and that acne only happens to teenagers. For years, this last one felt like a given to me, and when I got out of puberty unscathed by breakouts, I thought I was in the clear. Sure, a pimple or two would pop up right before my period, but they were small and went away in a matter of days, leaving not a trace of pigmentation behind. Historically my skin issues were eczema and keratosis pilaris, but never acne. And by the time I reached my mid-20s, I'd gotten pretty used to that. My adult acne seemed like it happened overnight. I turned 24, and bam—with no warning, a constellation of breakouts had taken up residence on my cheeks and chin. When the blemishes first appeared, I ignored them. I covered them up with concealer and assumed they'd go away in a few days like always. But they didn't. After about a month of this, they became impossible to ignore. I started to feel like I didn't know my skin anymore, and I didn't know how to take care of it. My "aha" moment about my skin arrived about a month after my 24th birthday, when I showed up for a facial with esthetician Renée Rouleau, my face dotted with both active breakouts and scars. "Is this a typical day for your skin?" she asked me. "I want to say no," I told her. "But this seems to be what my skin is now. And I need help." Getting acne as an adult is scary. It feels like your body is totally out of your control and that a breakout could come at any time for no reason. These feelings are valid, but over the past year, I've learned that adult acne isn't completely random. It isn't trying to senselessly ruin your life. And most importantly, it isn't as uncommon as I once thought it was. To share the truth about adult acne, I got back in touch with Rouleau as well as Neutrogena acne expert Joshua Zeichner, director of cosmetic and clinical research at Mount Sinai Hospital's Department of Dermatology. Here, they provide clear, trustworthy information about the causes and treatments for adult acne (much of which helped me clear my own!). 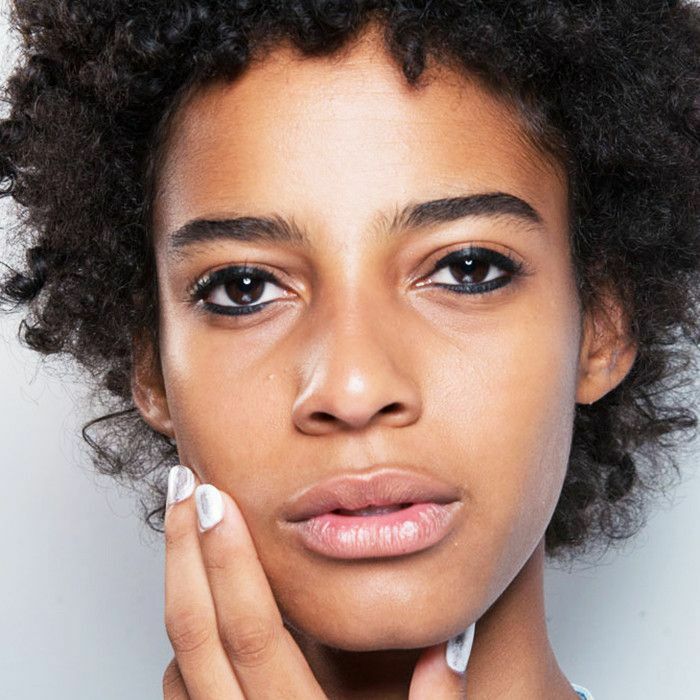 Are you in your 20s and suddenly struggling with breakouts? Keep scrolling to learn why (and what you can do about it). Why does adult acne happen? First things first: What are the reasons someone who never had acne as a teen might suddenly start breaking out in her mid-20s? According to Rouleau and Zeichner, the most common causes are stress, hormones, and diet. 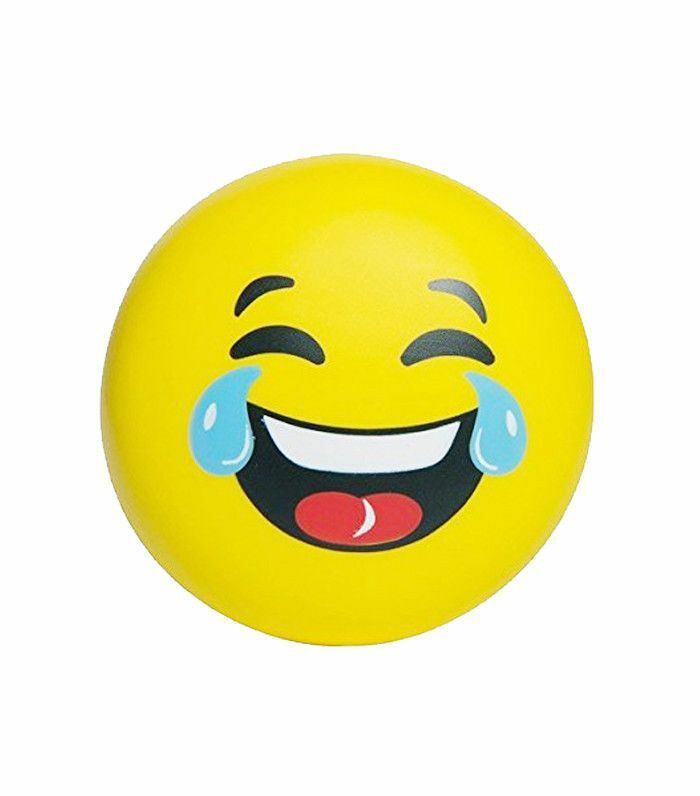 I think most of us can agree that the quarter-life crisis period can be particularly high-pressure and anxiety-inducing. This shows us on our skin. "Many women in their 20s are busy studying, working and socializing, and getting seven to eight hours of sleep a night doesn't always happen," says Rouleau. Stress and lack of sleep induce the overproduction of the hormone cortisol, which encourages our sebaceous glands to create more oil. "This is the reason why in stressful periods, people experiencing an increase in acne get more inflamed, puss-filled papules than simple whiteheads or blackheads," says Rouleau. Our 20s can also be a tricky time hormonally. "Many women may be changing or discontinuing birth control at this age," Zeichner says. This can throw off one's hormonal balance, leading to breakouts. In addition, the hormonal swings that come with our periods don't end after adolescence. "Fluctuations in hormone levels right before and during a young woman's period can stimulate sebaceous glands to produce excess oil, resulting in monthly breakouts," Rouleau explains. How can you diagnose it? To nail down the exact reason behind your case of adult acne, your first instinct might be to flee to the derm's office. But Rouleau's best tip for arriving at an accurate diagnosis is the following: Keep track of your daily life with a calendar or planner for three months. "It's so hard to know the cause of breakouts," Rouleau says. "So the best way to really understand how your life and habits may affect your skin is to record your daily life on a calendar." The goal here is to find a pattern surrounding your breakouts. So in your notes, you'll want to keep track of your diet, menstrual cycle, weather, travel, sleep, and other lifestyle factors that you think might have an effect. Once you know the cause of your adult acne, it will be infinitely easier to treat. Modifying your diet, managing stress, and adjusting your skincare routine can all help treat adult acne. Diet-wise, Rouleau suggests limiting sugary processed foods, which cause prolonged insulin increases that can contribute to hormonal acne. If cystic acne is your issue, avoiding dairy can help. "Since most dairy cows are given growth hormones, the consumption of milk, cheese, and yogurt become factors that influence endogenous hormones and mimic the hormones that trigger oil production in the skin to ignite the acne process," Rouleau explains. She suggests doing an experiment by cutting out all dairy products for two weeks to see if this is indeed the cause of your cystic breakouts. 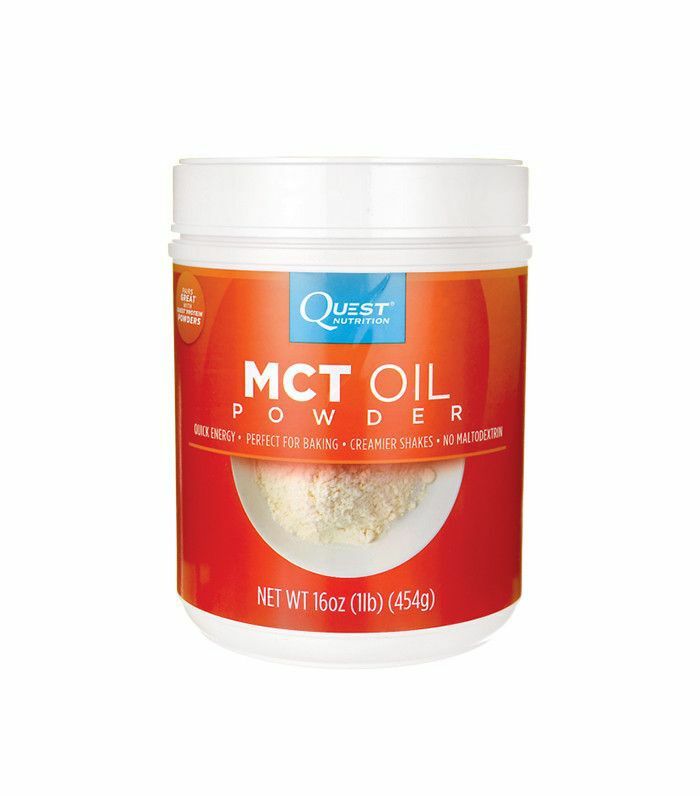 In the meantime, introduce some skin-loving dairy-free fats into your diet, like the MCT oil below. 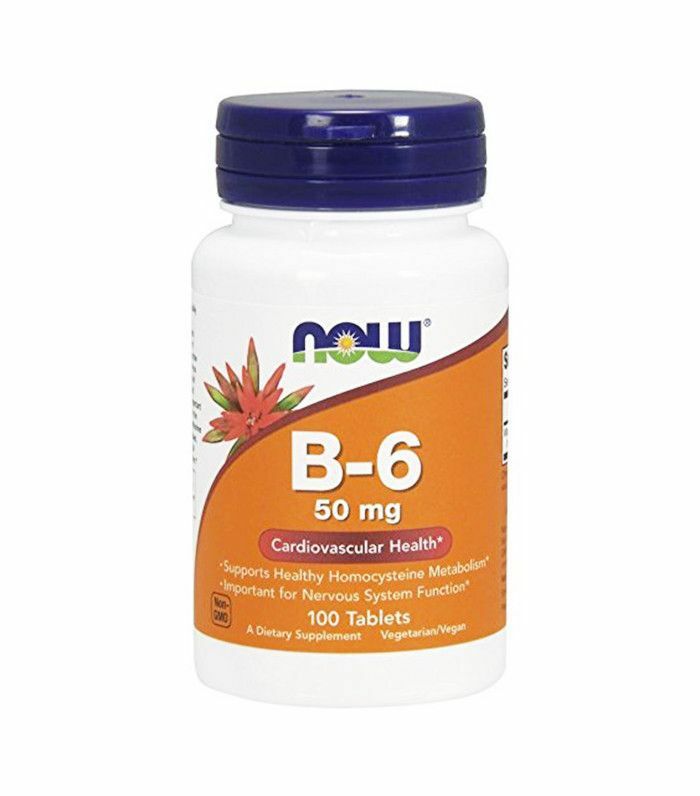 Another easy fix that addresses diet, hormones, and stress is taking a vitamin B6 vitamin every day in the week before your period. "This supplement may help ease PMS symptoms by improving metabolic function and hormone metabolism," says Rouleau. "In addition, vitamin B6 can help the body manufacture neurotransmitters such as serotonin, which aids in the body's ability to cope with stress." If B6 isn't enough to help with your hormones, you might consider switching up your birth control routine, whether that means changing the type you're currently on or starting up with it for the first time. "Consult with your doctor to experiment with different types of birth control pills," Rouleau recommends. "Many of my clients have found that making a change can have a positive influence in lessening acne and occasional hormonal breakouts." Treating acne from the outside in is also important. 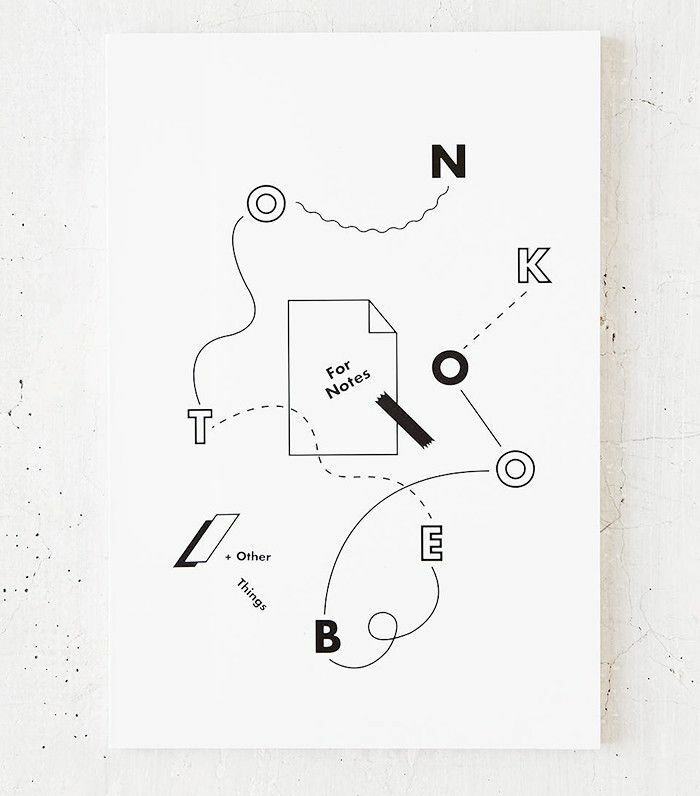 That's where topical skincare products come in. "You don't know where your next pimple will pop up, so it is important to treat the entire face," Zeichner advises. Key acne-fighting ingredients include salicylic acid and benzoyl peroxide. "Use a salicylic acid cleanser to remove excess oil and dead cells from your skin's surface to keep pores clear," Zeichner says. Make sure to choose a sulfate-free option like the Renée Rouleau cleanser below, to avoid dehydration and irritation. Benzoyl peroxide works to eliminate acne-causing bacteria. If this ingredient is too irritating to use on your whole face, "then reserve it to spot-treat," says Zeichner. Try Clinique's Acne Solutions Emergency Gel-Lotion ($18). If you're into trying the latest and greatest in skincare technology, Zeichner recommends checking out an at-home light therapy treatment for your acne. "A light therapy mask is advantageous because it treats the entire face and is non-irritating," says Zeichner. The face is covered in thousands of pipes, which connect oil glands to the surface of the skin. 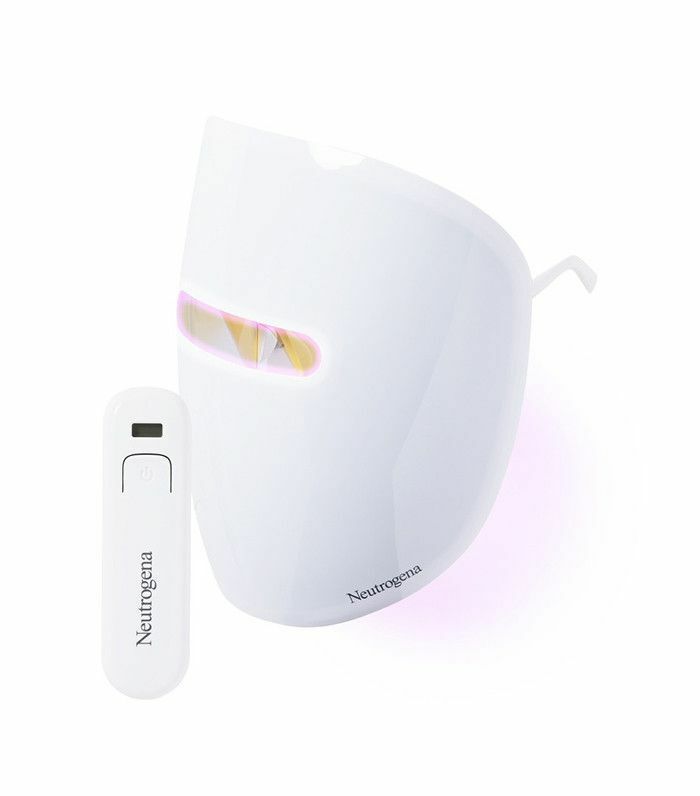 The red light in this new mask from Neutrogena promises to calms inflamed skin while the blue light intends to kill acne-causing bacteria. "Combine light with your traditional acne treatments for a more powerful approach," Zeichner says.